Australia has one of the strongest banking regulatory systems in the world – all Banks including Building Societies and Credit Unions meet exceptionally high standards on Security and risk management as set down by the regulator, APRA. At Reliable Lock and Safe we stock, deliver, install, service and maintain a range of High quality Bankers safes from some of the worlds leading manufacturers. 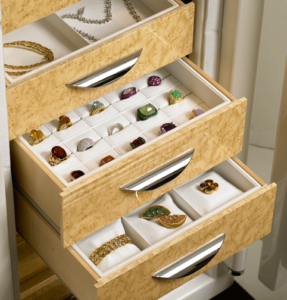 Reliable Lock and Safe offers an exclusive range of jewellers safes, at competitive prices. 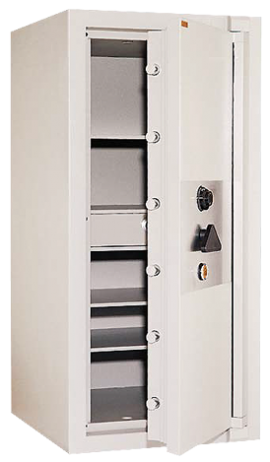 Our products suit all your needs, whether you need a large safe to protect all your goods overnight, or a compact version that holds your cash, we have you covered. Now you can sleep well, knowing that everything will be kept safe and sound, and will still be there the next morning when you return to work. If you want to buy jewellers safes that offer you superior protection, and still have some money left in your bank account, come to Reliable Lock and Safe. We are proud of offering excellent products that provide unsurpassed protection. Our jewellers safes are torch and drill resistant. At Reliable Lock and Safe we offer products of the highest quality at competitive prices that is what sets us apart from others. If you have any questions about our products or range of services, please do not hesitate to contact us.